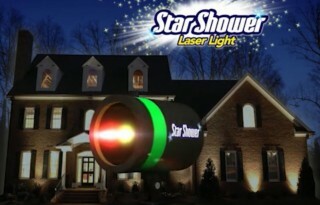 Sponsored Links Star Shower Laser Light Star Shower Laser Light is a decorative light show which can light up the outside of a home as easily as shining a spotlight. Orbitrim Trimmer Head Review: Does it Work? 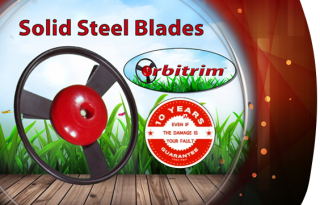 Orbitrim Gas Trimmer Head Orbitrim Gas Trimmer is a string-free and wire-free gas trimmer head that works with almost every trimmer. Read our Orbitrim review. 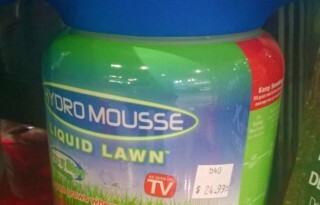 Hydro Mousse Liquid Lawn Hydro Mousse Liquid Lawn is a spray-on grass seed product which is advertised as a solution for dry spots, dog spots, and high traffic areas. 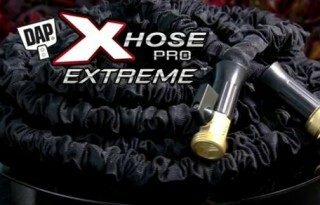 Dap XHose Pro Extreme Dap XHose Pro Extreme is the latest in a line of continually-improving hoses by inventor Michael Berardi. The new version is advertised as having several enhancements over previous models. 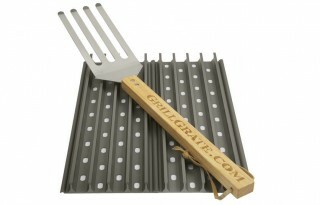 GrillGrates GrillGrates are interlocking panels which sit on an existing grilling surface to provide an improved grilling experience. 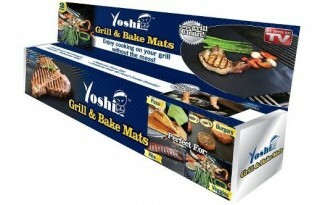 Yoshi Grill and Bake Mats Yoshi Grill and Bake Mats are advertised as a way to improve the grilling process by providing a clean nonstick cooking surface that helps cook food more evenly than traditional grilling.